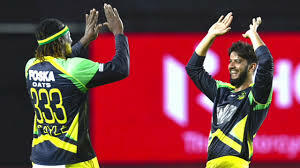 The PCB is agreed to issue the No Objection Certificates (NOCs) to the Pakistani players to play the Caribbean Premier League (CPL). 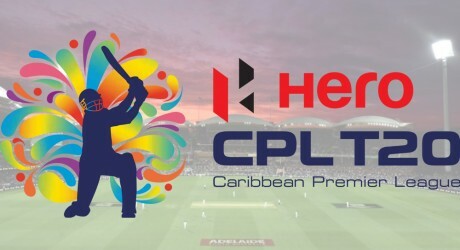 PCB has issued the NOCs to 11 Pakistani players, who have been selected by the various franchises to participate in the 6th edition of competition as CPL 6th edition is scheduled to play from 08 August 2018 to 16 September 2018. 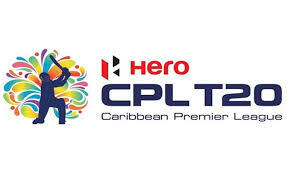 In the CPL, there are six teams and five teams of CPL will have at least one Pakistani player in each franchise including Trinbago Knight Riders, Barbados Knight Riders, Jamaica Tallawahs, Guyana Amazon Warriors and St Lucia Stars. When Pakistani players will play with the international players at the fast track, they will improve their performance as most of the Pakistani players have the injuries and they were dropped from the team due to their injuries. They will gain their form once again and they will perform in the coming events..